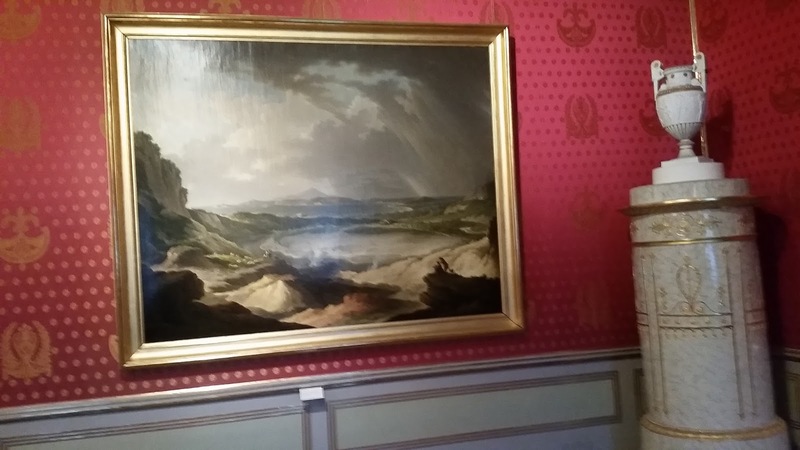 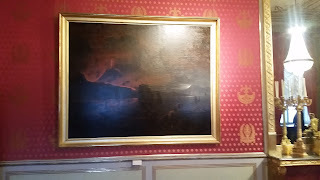 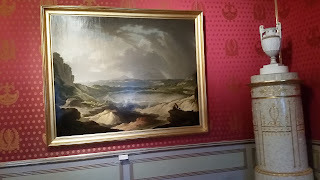 The top painting reminds me of Mordor. 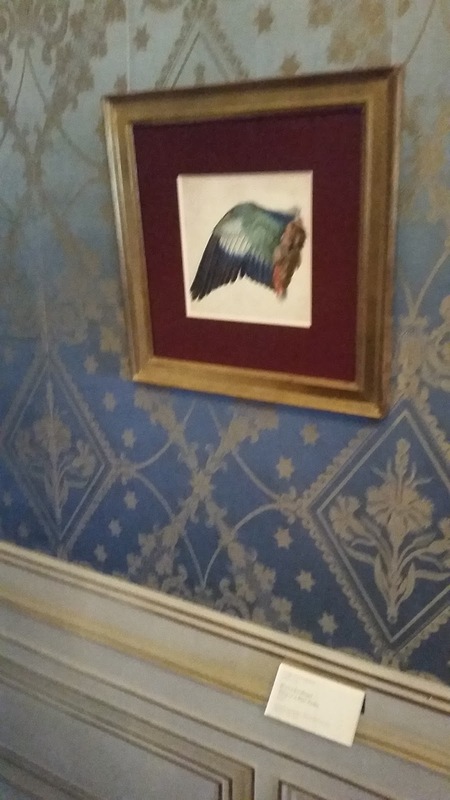 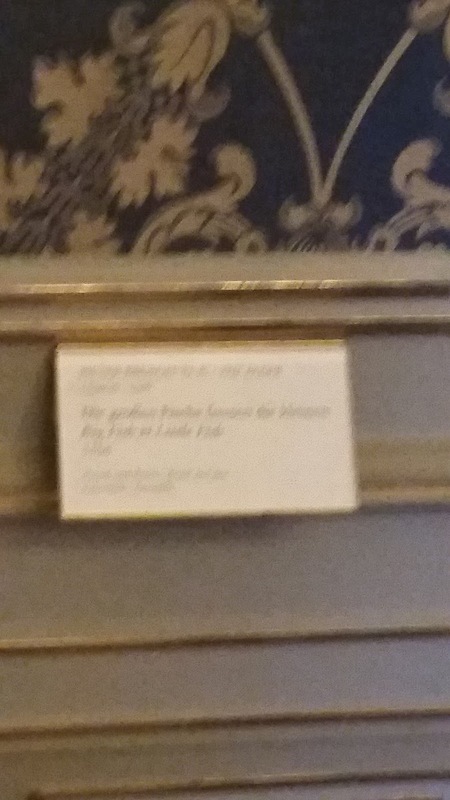 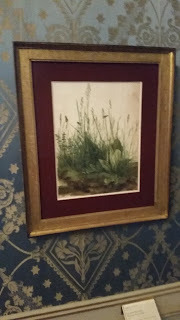 All of these were in the Albertina museum's state rooms, which are made up like the 19th century living areas they were. 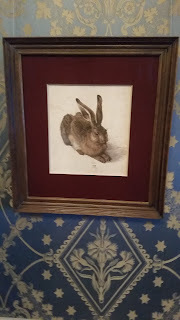 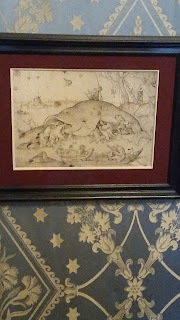 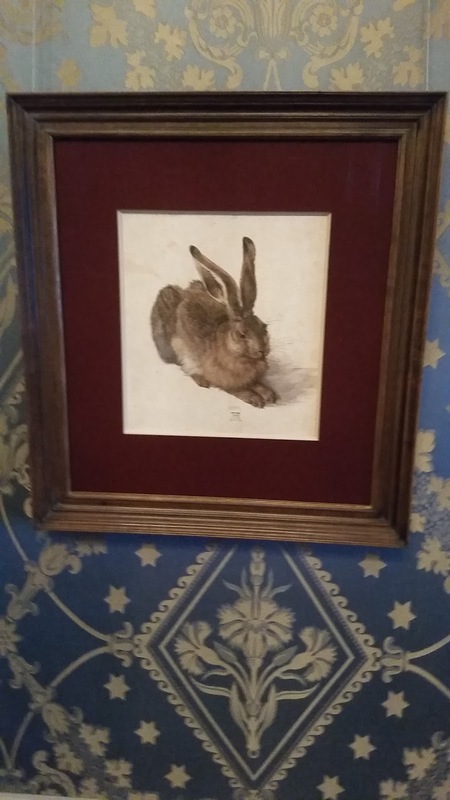 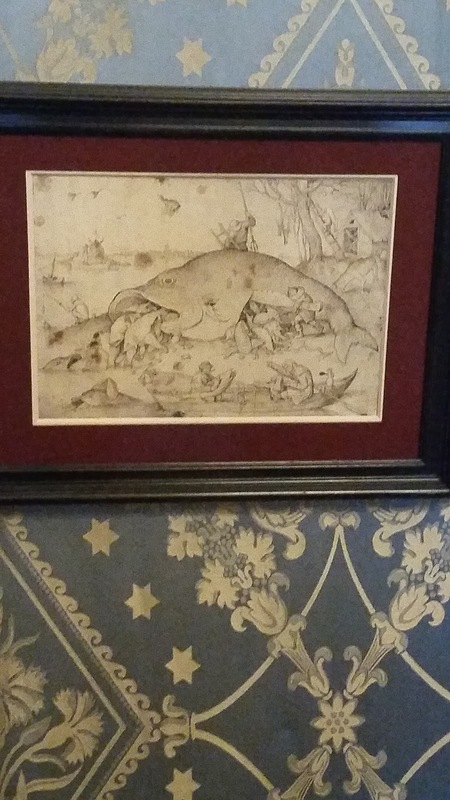 I even got to see Durer's rabbit! It was interesting.